Messi and his team will have Ousamane back to action after an 18-match absence. Getty Images. 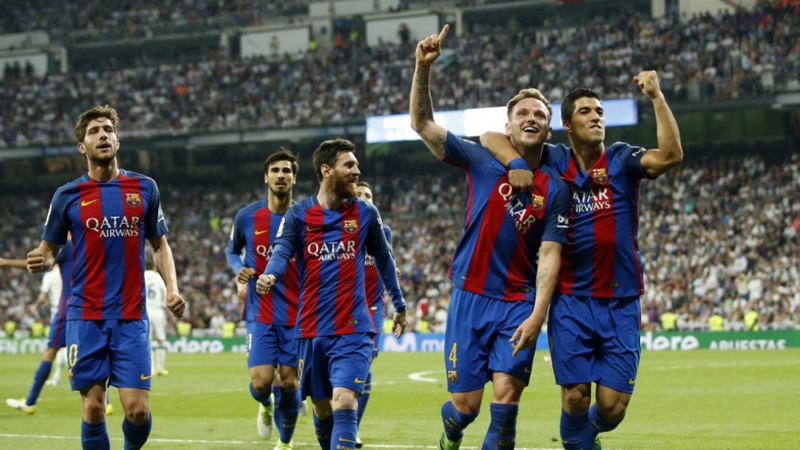 Barcelona secured their place in the Champions League knockout stage on Tuesday with a 1-1 draw away to Inter Milan, as Harry Kane revived Tottenham Hotspur’s hopes but Liverpool slumped to a shock defeat.